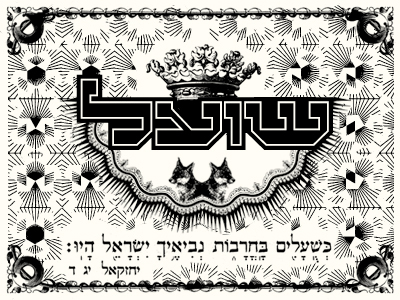 Kobi Franco is an Israeli designer designing both print and motion graphics. Lives and works in Tel-Aviv, Israel. Sharing with Gila Kaplan a wonderful studio.